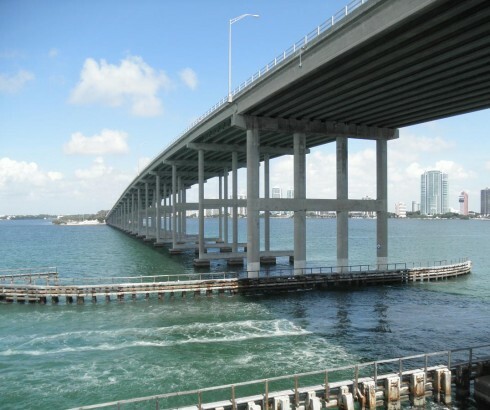 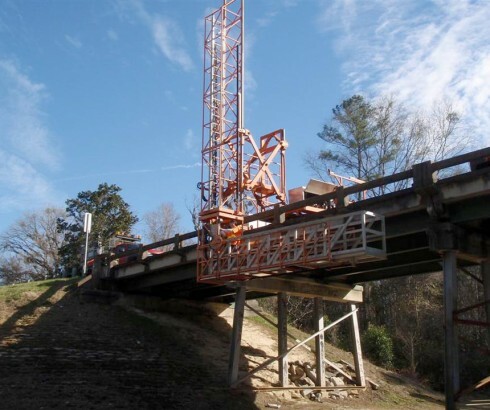 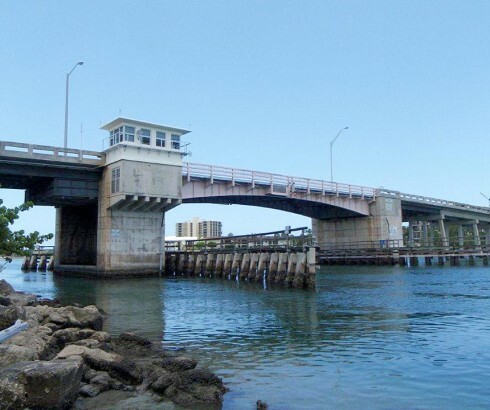 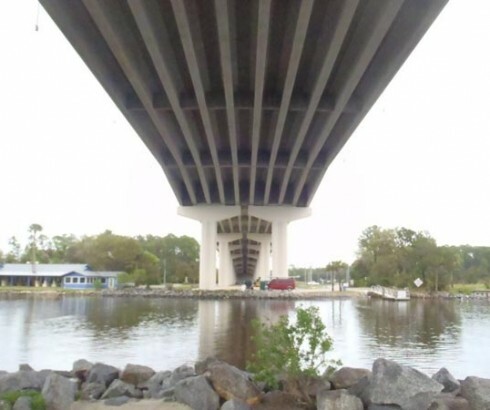 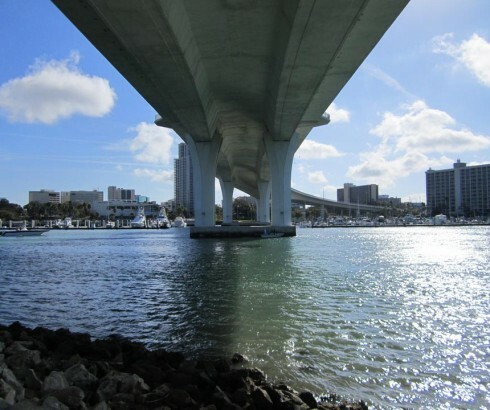 KCA has been a leader in bridge inspection since our inception in 1976 and remains in the forefront by using a highly experienced staff, state-of-the-art technology, and technical training. 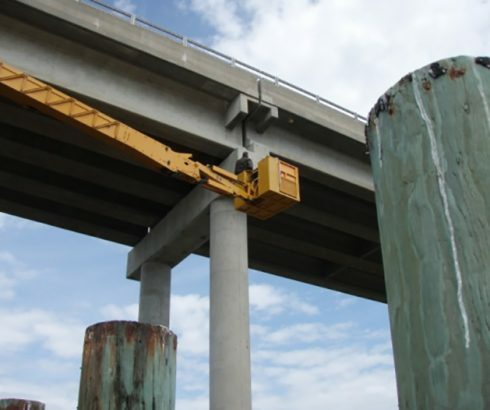 Few other firms in the country can offer the level of experience and number of NBIS-qualified bridge inspection team leaders. 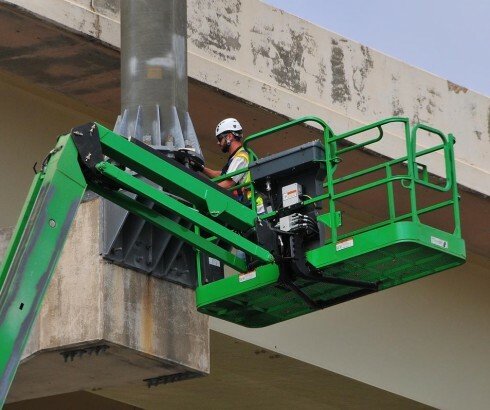 Our bridge inspection department is routinely selected as a trusted source by state and local governments to perform conventional bridge inspection services. 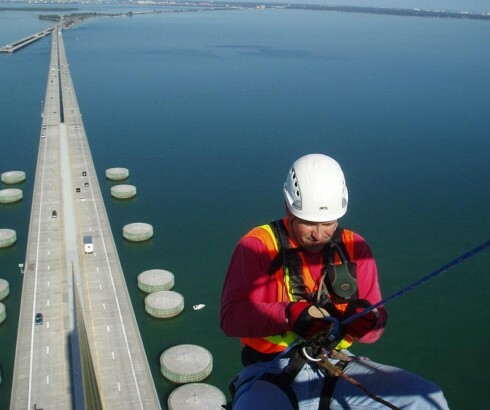 Since 1976, KCA’s bridge inspection staff has performed more than 26,000 NBIS inspections of conventional bridges throughout the United States. 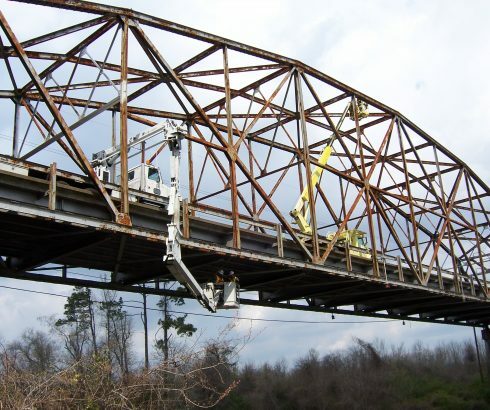 We provide routine bridge inspections as well as numerous initial inspections on bridges new to the inventory, interim inspections on bridges with special or serious structural conditions, and in-depth inspections where we work closely with design and load rating engineers to provide both repair or rehabilitation plans. 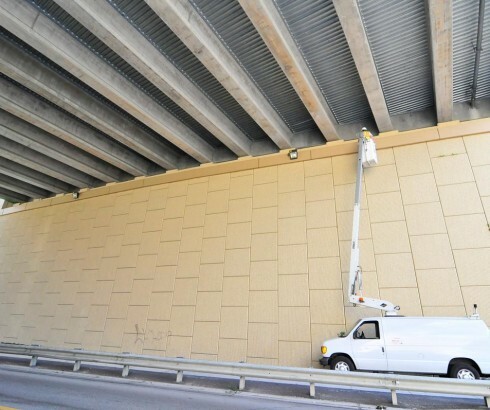 Since the early 1990s, KCA has performed more than 6,000 ancillary inspections including overhead signs, high mast light poles, and traffic signal mast arms.